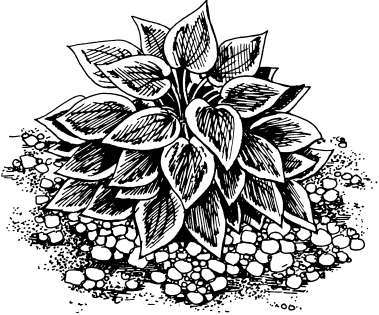 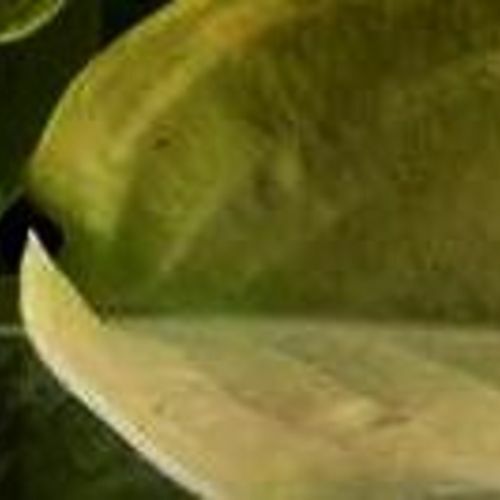 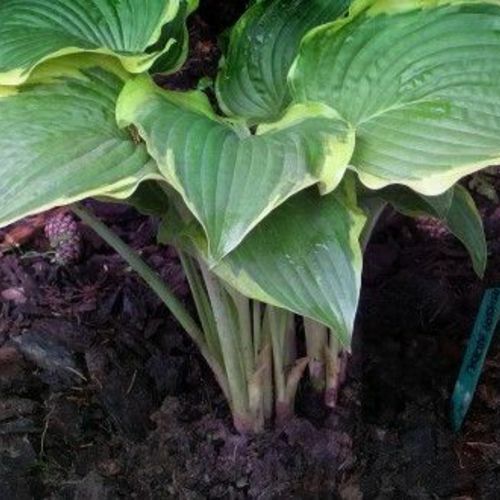 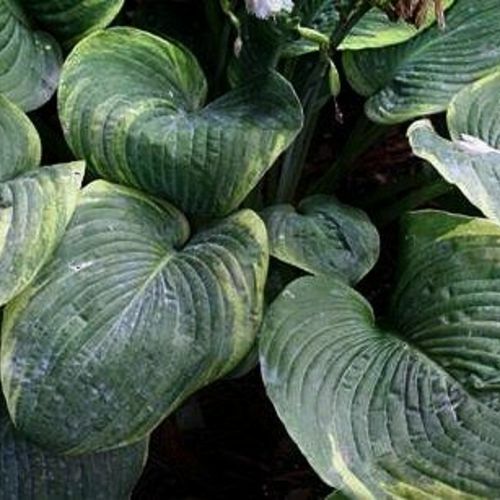 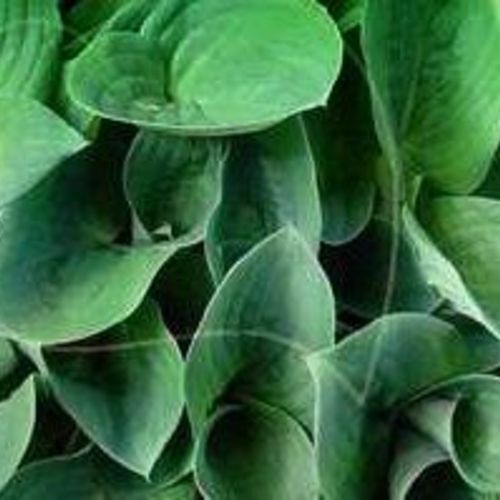 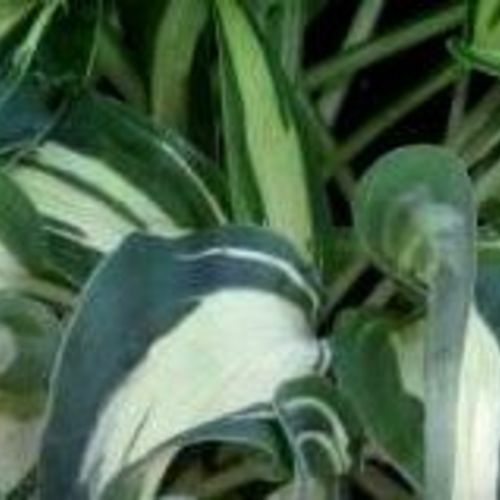 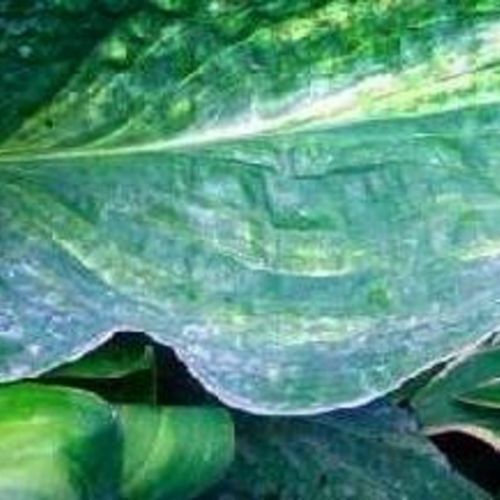 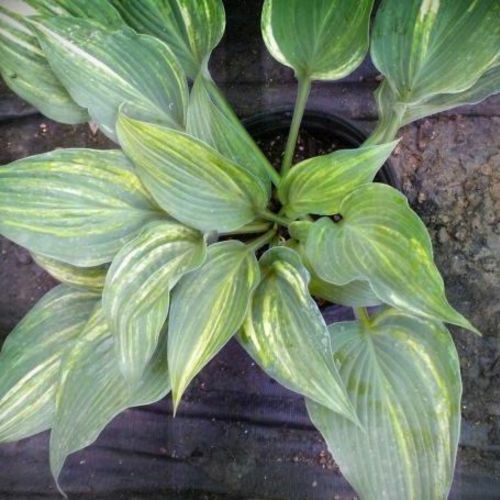 Hosta "Spring Back" review, information and description. 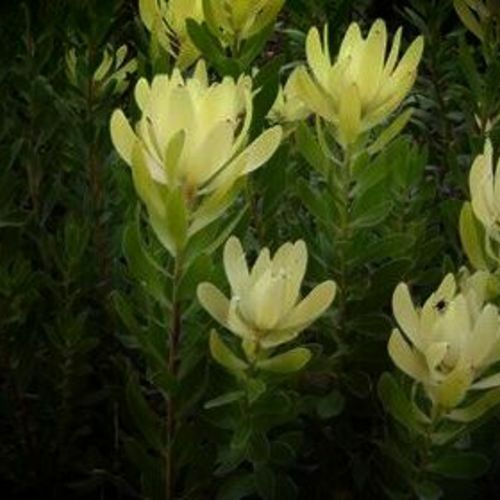 An all yellow sport of 'Spring Break'. 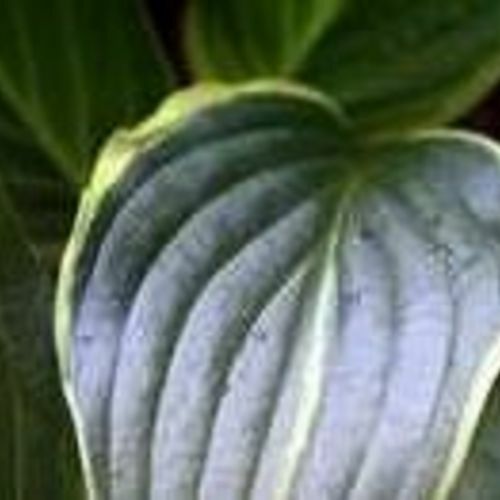 Alike in almost every way to Spring Break except for not having an edge and may be a bit darker in color. 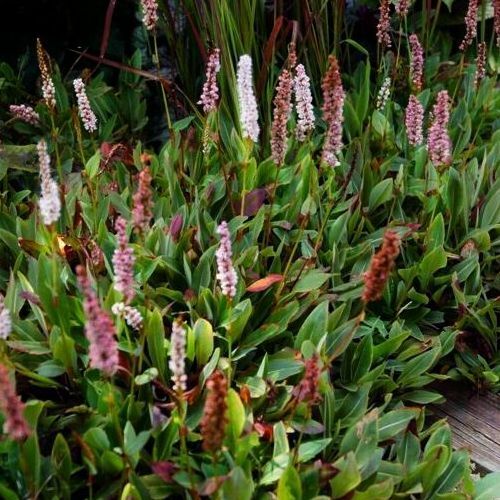 Has a strong flourish of purple flowers peaking towards the end of July.